For a chicken keeper, there’s nothing more rewarding than hatching your own baby chickens and raising them from scratch. This wonderful egg-sperience is made even more special when our own babies are learning how to hatch chickens along with us! If you’re looking for a new activity to do together as a family that will teach your kids some important lessons in responsibility (whilst having loads of fun! ), then hatching baby chickens is a great idea. It’ll give them show and tell material for weeks to come - plus, imagine the excitement on their faces when it’s hatching time! Here are just some of the many reasons why you should consider hatching some chickens as your next family activity. 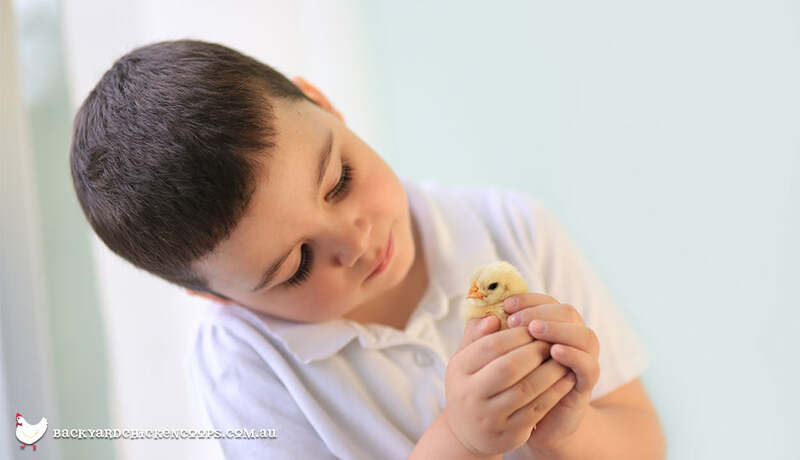 Hatching baby chickens has just the right amount of hands on involvement for your children, without it being a particularly strenuous or complicated task. Candling is the way you can check to see that the embryos of the baby chickens inside your incubating eggs are developing and growing. It’s very easy to do - all you need is a bright torch and a dark room! Just shine the torch onto one end of the egg, which will illuminate the inside. Then, you will be able to identify whether an embryo is developing. 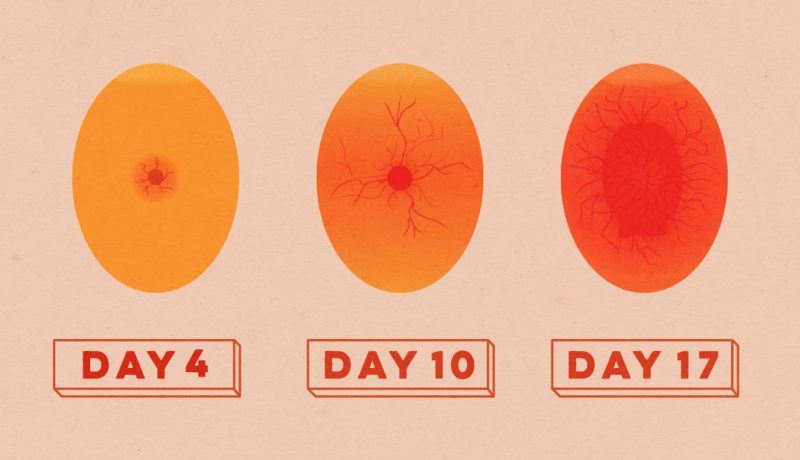 The eggs should be candled at day 4, 10 and 17. This will give you an indication of which embryos are developing, and which ones aren’t, and therefore need to be removed from the incubator. If the children are old enough to handle a fragile egg, then they can definitely be in charge of candling all the eggs in the incubator! Here’s a brief guide as to what to look for - for a more comprehensive guide, check out this article on candling (might be an idea to print it out to refer to during incubation!). The dark spot should have grown quite a great deal larger, again keep an eye out for the veins. Most of the egg will probably be dark! You should still see veins and identify the growing embryo. If you find some eggs aren’t developing as they should be, then you’ll need to remove the eggs from the incubator. Otherwise, they may go bad and compromise the health of the other growing baby chickens. If you think you’re children may not handle this well, generally we explain that sometimes it’s just mother nature’s way, and that it's definitely not your children's fault. 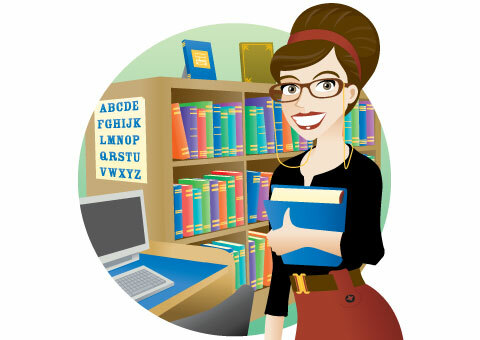 The most important part of incubation is making sure that the heat and humidity are correct. This is crucial, as the baby chickens won’t develop as they should if the incubator is too hot, or too cold! Here’s a quick guide as to the right temperature and humidity levels - check out this article for more a more comprehensive guide. As you can see, the humidity needs to be increased during the last few days - the baby chickens need it to be pretty steamy when they hatch! If the temperature is too low or high, it’s easy to change. You can just press buttons on the incubator to adjust the degrees to the right level. Adjusting the humidity is a little more hands on. If it’s too low, you’ll have to squeeze some water into the incubator and wait for it to increase to the right percentage. If it’s too high, you might have to open the lid for a brief moment and wait for it to decrease. Remind your children to keep an eye on the temperature and humidity levels if you do this - it can be a balancing act! 2. They get to watch the miracle of life as the chickens hatch! Nothing quite compares to watching and waiting for the baby chickens to hatch. It’s like waiting for Santa to deliver the presents! After 21 days of your children monitoring the heat and humidity, and candling the little eggs, it’ll be ridiculously egg-citing for them to see the new baby chickens that they’ve so carefully looked after hatching out of the shell. We know that when it comes to activities for our children to do, it’s preferable that they don’t cost the earth! Luckily, incubating and hatching baby chickens reaps more rewards than it costs. All you need is an incubator, and some fertile chicken eggs. A good quality incubator (one that regulates heat and humidity and turns the eggs for you) will cost around $249. 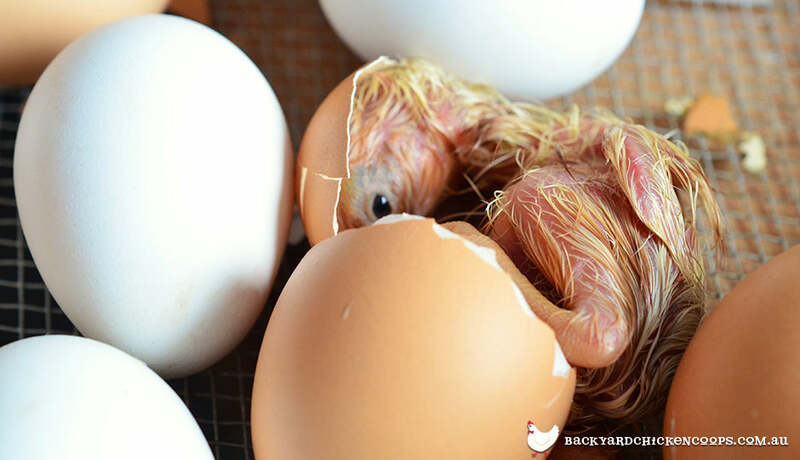 The beauty of a good incubator is that you can use it again and again, if you decide that you’d like to hatch some more baby chickens at a later date! Fertile eggs themselves are very cheap, they can be as little as $3 per egg! The fun doesn’t have to stop with the baby chickens - they can keep raising them into fully grown feathered friends! The best part about hatching chickens is raising them, teaching them about life (how to eat, how to drink) and watching how they grow into fully grown adult chickens. The children will absolutely adore the chickens that they helped to bring into the world - that’s a pretty special pet! Not only will the chickens give your children great companionship, they’ll keep their diet nutritious once they start laying their delicious eggs. You can’t get a better breakfast, really! Hatching baby chickens is a wonderful activity for the whole family to enjoy. And the fun doesn’t stop there! If you choose to keep your baby chickens and raise them into adults, your children will have feathered friends for life. Just make sure you already have a coop at the ready - baby chickens can grow quite fast! A Taj Mahal, Penthouse or Mansion is the perfect coop for a hand-raised flock of chickens to be happy, healthy and comfortable in.